Catalan bank Sabadell - owner of Britain's TSB - is to transfer its registered offices out of the region amid political turmoil after the disputed independence referendum. The decision by Spain's fifth-biggest lender comes as the Catalan parliament considers whether to press ahead with a plan to declare independence. 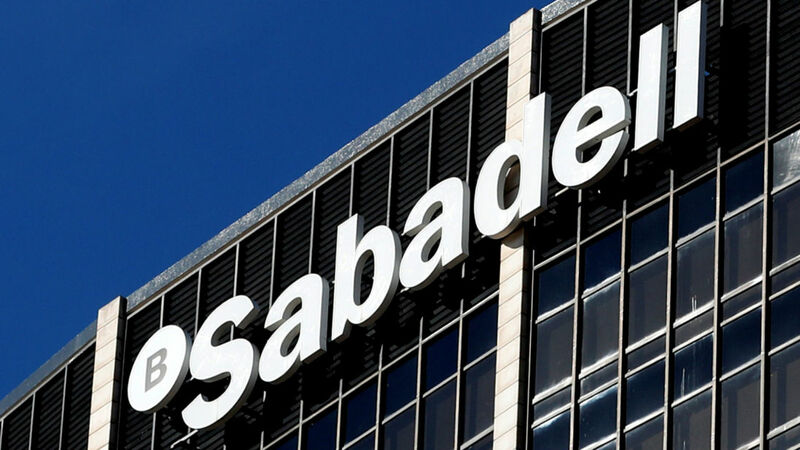 Barcelona-based Sabadell said it was moving its registered office to Alicante in southern Spain "to protect the interests of our customers, shareholders and employees". It added: "Banco Sabadell will continue to carry on its business as usual to attend to the companies and families throughout all the territories in which it operates, under the supervision of the European Central Bank and the regulations of the European Banking Authority." The relocation will not entail any transfer of employees as the bank already has corporate offices in various different locations, the bank said. Sabadell has 2,800 branches and more than 11 million customers in Spain, which accounts for 70% of its business - with the rest accounted for by the UK, US and Mexico. It bought TSB for £1.7bn in 2015. Shares in Sabadell and Caixabank, Catalonia's largest lender, have fallen in recent days amid the political turmoil in the region. 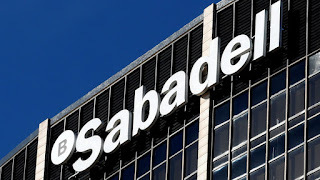 But both climbed on Thursday after news that Sabadell was set to act on relocating and reports that Caixabank - Spain's third-largest bank - was looking at a similar move.